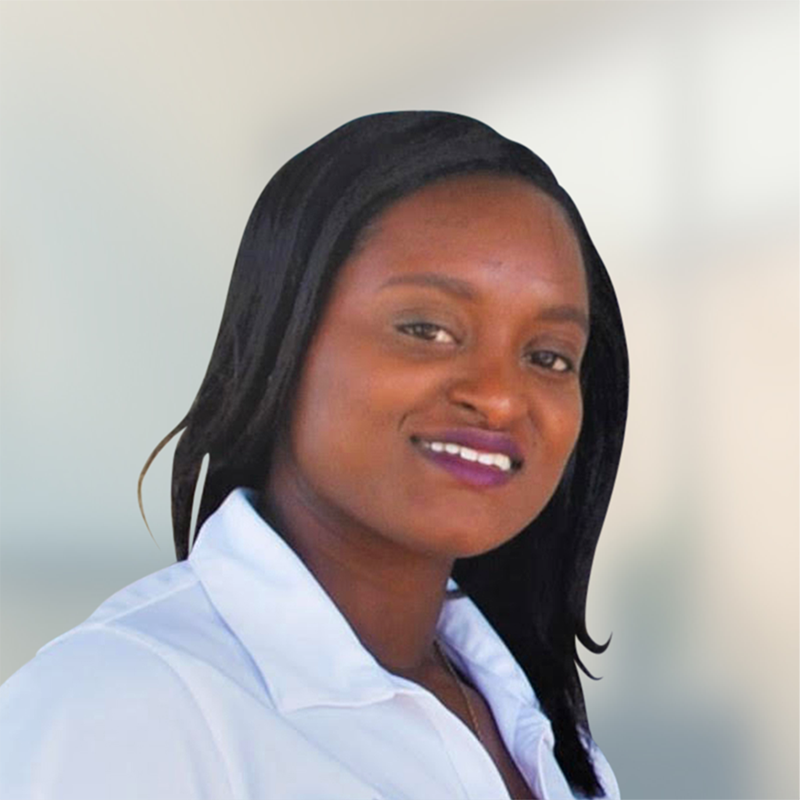 Elviann Pinder (PT, RPT, KTP, NASM, PES), is a Registered Physical Therapist in the Commonwealth of the Bahamas. She graduated from Aquinas College in 2008 as class Valedictorian. During her high school career, she showed a keen interest in the sciences and knew she wanted a career in the healthcare/medical industry. Her journey led her to Kingston, Jamaica in 2010 where she studied Biochemistry at The University of the West Indies, Mona. An avid athlete and sports fan, Elviann wanted to find a way to marry her love of medicine with that of exercise and fitness. After doing research on the field of Physiotherapy, she decided to do volunteer hours at Princess Margaret Hospital’s Outpatient and Inpatient departments. The experience was enough to convince her that she had found the right skill to study. She entered The School of Physical Therapy at the University of The West Indies, Mona, in 2011. Her years of study in Jamaica equipped and prepared her for the demands she would encounter as a Physical Therapist. She did her clinical internships at Doctor’s Hospital (2012), Handling Your Health (2013) and Princess Margaret Hospital (2014). In late 2014, Elviann graduated with a Bachelor of Science in Physical Therapy. She came back to The Bahamas to start her career and enjoys the feeling knowing she impacts lives daily as a Physical Therapist. Elviann continues to grow and dedicate herself to learning more about this noble craft.